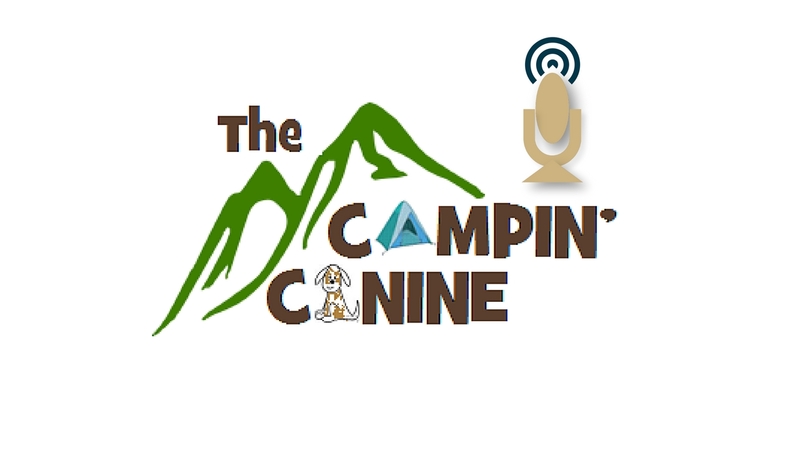 We hope you enjoy the episode and let us know if you’d like to hear our thoughts on any other topics about getting outdoors. If you have any interesting/funny/fun stories that you’d like to share with us, we always enjoy hearing them. Leave your comments below, we really do enjoy hearing from you. We’ll be back next week for another episode.